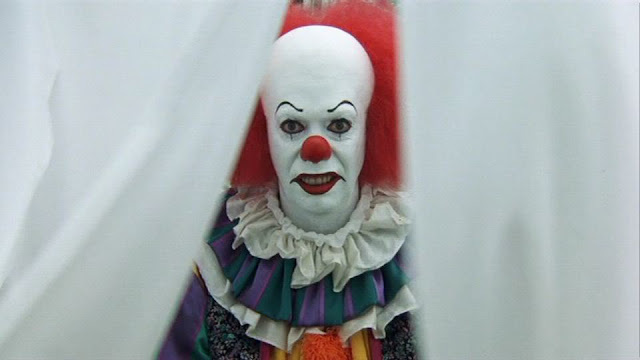 I should have never read the book "IT" I should have gone to the movies and watched the new one like everybody else. I should have just let the original be the memory I have of "It". Nah, I had to read the book. I owe this one dude from 7th grade the biggest apology. I just knew he had to be lying.